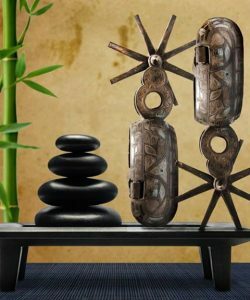 Feng Shui, the 3,000 + year-old ancient Chinese art and science of placement, is becoming an increasingly-popular method to find the right home or sell a house faster in today’s market and here is why! Read how storing items under your bed affects the Feng Shui of your home. 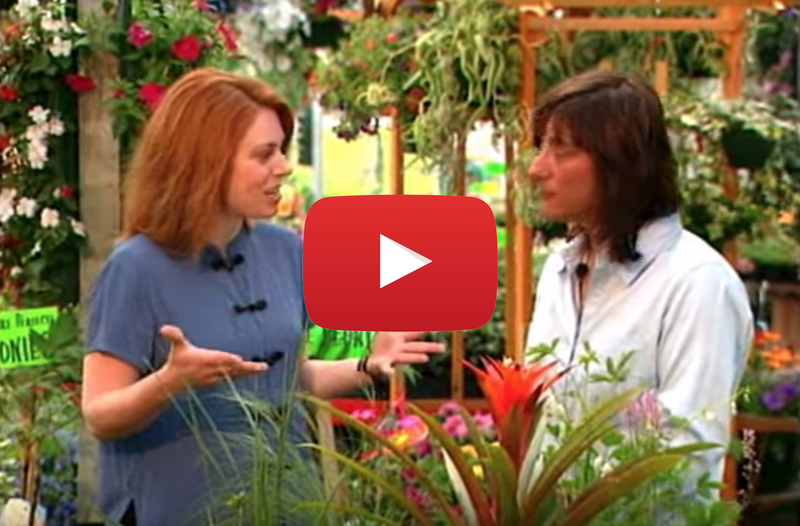 Linda discusses gardening tips for spring to keep a balanced life with the host of this Buffalo, NY TV news show. 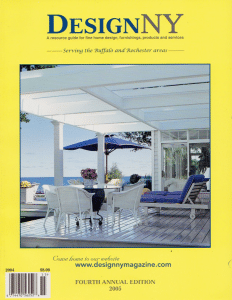 Jackie has Linda Ellson as a guest on her show to talk about aspects of feng shui in the garden. An inside look into the Feng Shui’d home of Lynn Rizzo who collaborated with interior designer, Mark Taylor, and Certified Feng Shui Practitioner, Linda Ellson. 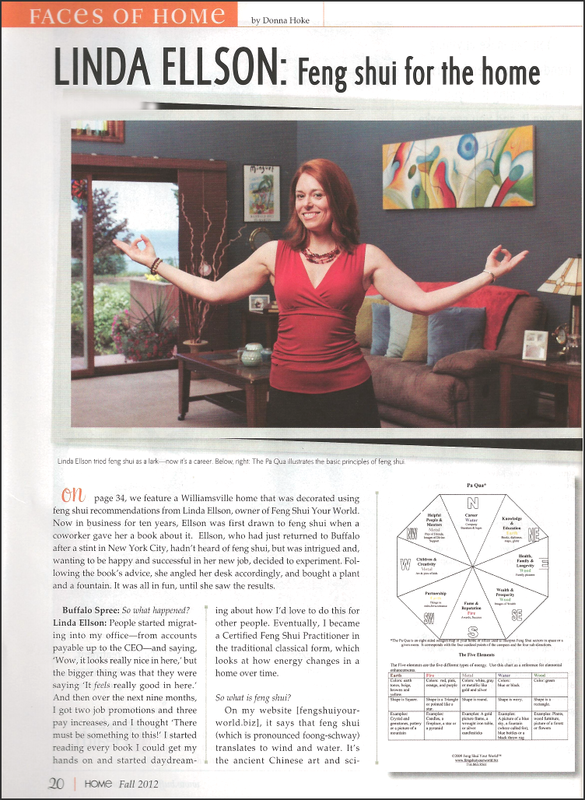 Learn the basics about Feng Shui in this interview in Buffalo Spree Magazine with Linda Ellson, Certified Feng Shui Practitioner. Discover how Teresa Lawrence used Feng Shui in her home to create harmony and balance. 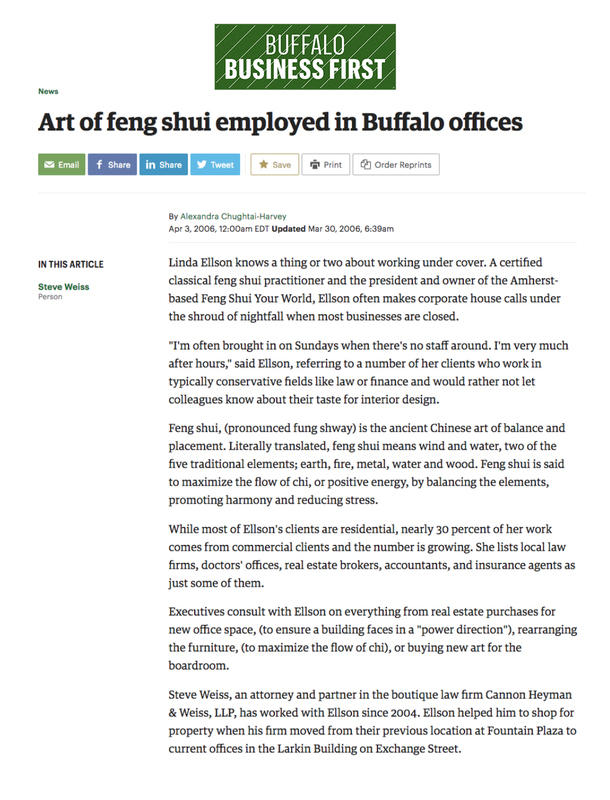 See how Feng Shui helped create a productive and harmonious work environment for two Buffalo businesses. Applying basic Feng Shui is not as complicated and exotic as it sounds! 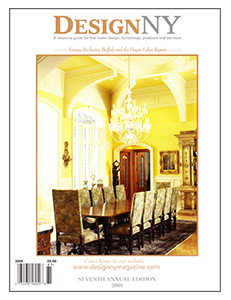 Find out how to decorate a Western-themed home with Feng Shui for balance and enhance life energy.